Last week, we told you of Microsoft’s plan to release its Xbox 360 console bundled with a Kinect sensor for $99, with a paying subscription model charging $14.99 a month and offering users Xbox LIVE Gold Membership for the duration of the 24 month contract. The move was seen by some as an attempt to get as many Xbox consoles in living rooms as possible, and those looking to get involved with the deal will be pleased to know that it has just gone live. Exclusive to Microsoft Stores only, the deal cannot be claimed online, so those looking for a pay monthly Xbox + Kinect will need to either print and take the voucher on the Microsoft website with them, or quote the voucher number 885370366266 in order to receive a 4GB Xbox 360 console and Kinect sensor. It’s certainly an intuitive idea, and with much consumer focus now firmly toward the next installment to the Xbox series, the promo will certainly help the Redmond-based software maker garner a larger user base. Those wishing to cancel before the end of the two years will be hit with a termination fee, and with the possibility of next-gen consoles arriving before then, there’s a good chance Microsoft could cash in from those anxious to jump ship. Nevertheless, for those on a budget, it brings a great entertainment package to the household, and there are plenty of titles available to suit all ages and interests. 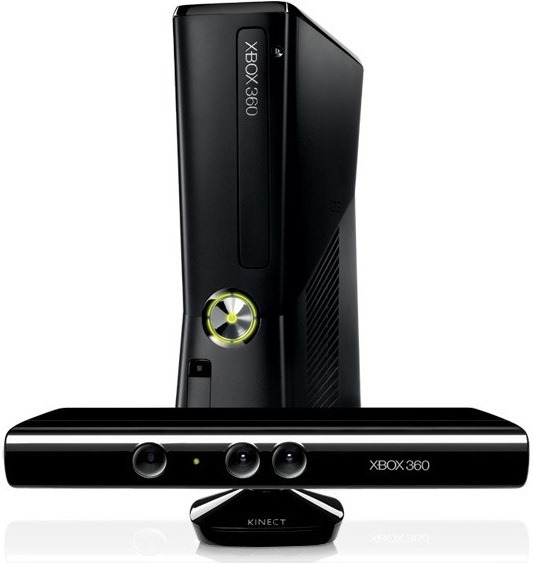 The Kinect – being the fastest selling gadget of all time – takes interactivity to the next level, and will be a huge selling point among prospective consumers. As discussed briefly last week, this does, in effect, give Microsoft a lot more control over its consumers, and with mobile carriers operating a dictatorship over its customers at times, let’s hope Microsoft remains fair, transparent and ethical with its contractual practices. There’s no word on whether the deal will be available online, although with carriers often requiring some form of face-to-face rendezvous, it doesn’t look likely at this point in time. Those of you without an Xbox console, does this promo make the purchase more enticing? Or would you rather not add gaming to the long list of contract and bills you’re already paying on a monthly basis?